New features will be arriving for all players. World of Warcraft‘s next expansion Legion is out next month and Blizzard has slated a pre-patch to arrive on July 19th. The developer noted that along with changes to classes, players will have access to the new transmogrification system and the ability to queue up for activities as one class while playing as another. Blizzard has also noted that more content will be unlocked in the weeks before Legion launches including the Burning Legion Invasions, Demon Hunter Early Access (which will arrive no later than August 17th) and The Battle of the Broken Shore. 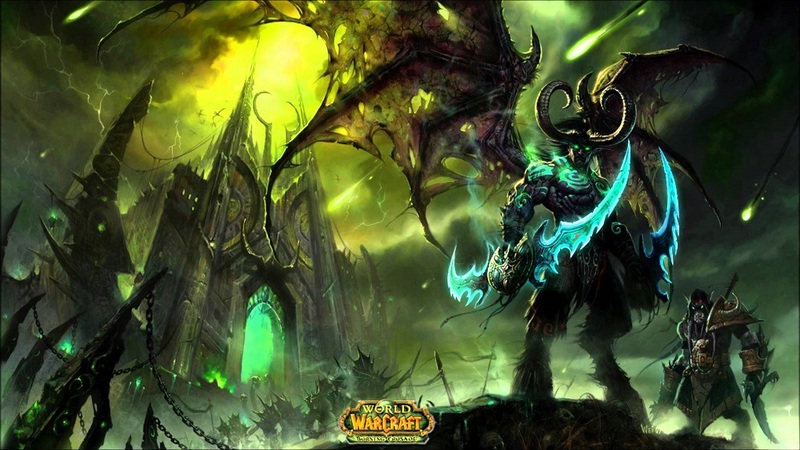 All of this content will be available to all World of Warcraft players, except for the Demon Hunter, regardless of whether they’ve purchased the upcoming expansion or not. World of Warcraft: Legion will be out on August 30th and sees the return of The Burning Legion to the world. What are your thoughts on the expansion and will it motivate you to get back to the game? Let us know in the comments.